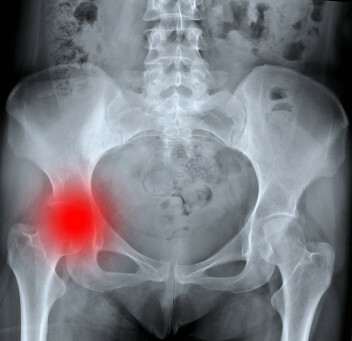 Why does your hip hurt if you didn’t do anything to injure it? The short answer…you probably did a whole bunch of things to it, every day, for years and had no idea that you were doing something wrong. Your hips are the centre of your universe. They are the connection of your upper and lower bodies and most people have no idea where they are or how to use them properly. It is a strange thing to suggest that someone doesn’t know where their own hips are, but take it from a guy that teaches people to move all day….most people have trouble distinguishing their hips from their pelvis or how to move in a strong, coordinated way through their mid-section. To give these pictures some life, let’s add a head and neck onto them and see what happens. You also need to understand that your brain has a head righting reflex that wants to keep your head and face looking straight forward, so if one part of your body is persistently leaning one direction your head and neck will accommodate for it.